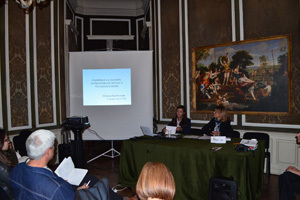 'Look who's talking' — The first scientific conference from a series 'Debates on the museology' took place at the Ethnologic and Pholklore Institute with a Museum, on 19 and 20 September 2013. 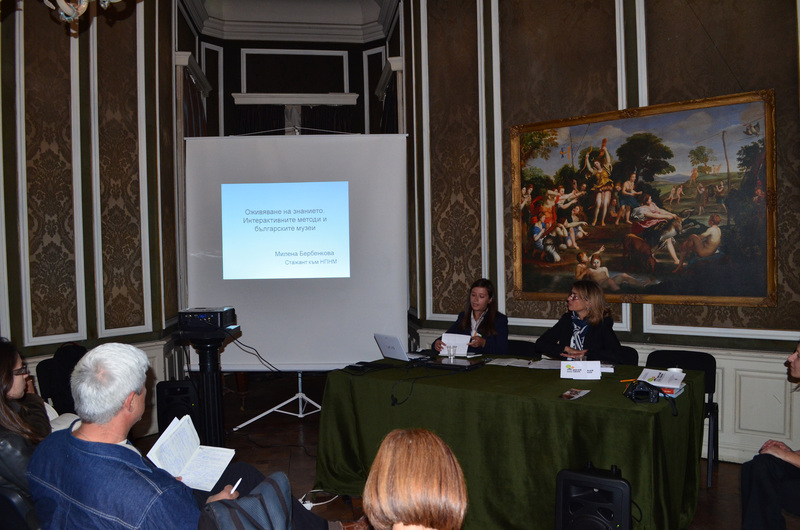 The theme of the conference, communicative and intrpretative models in museums raised a debate on theory, models and practices in museums today. 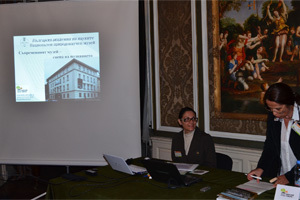 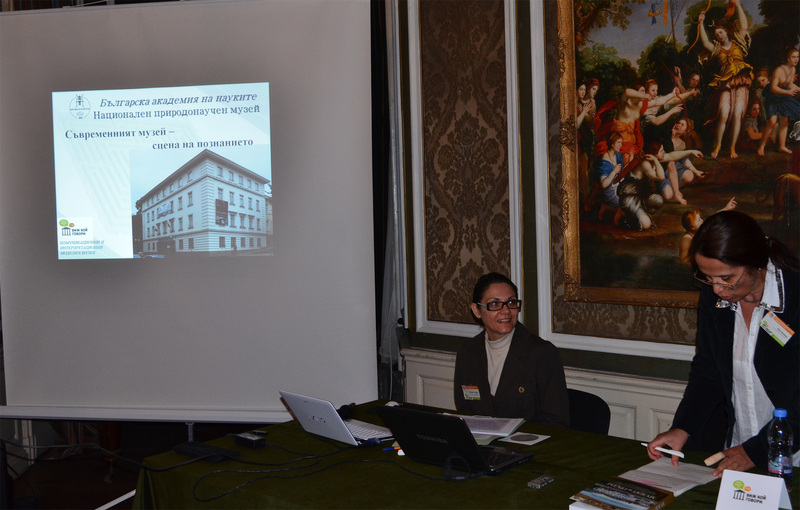 The National Museum of Natural History was represented by Ms Sylvia Tosheva, PR officer of the museum ('Modern museum — a scene of science') and Ms Milena Berbenkova (Vivacious knowledge — interactive methods in Bulgarian museums).